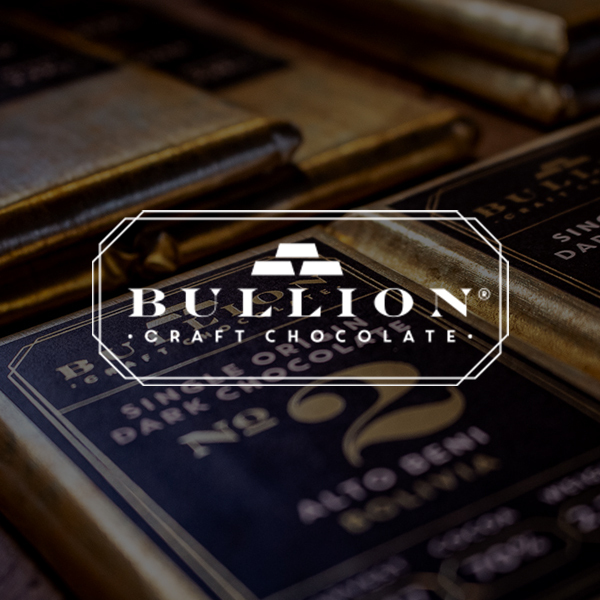 The complete and total commitment to craft chocolate making and the ongoing pursuit of revealing the character and terroir of the world’s finest, most sought-after cacao. 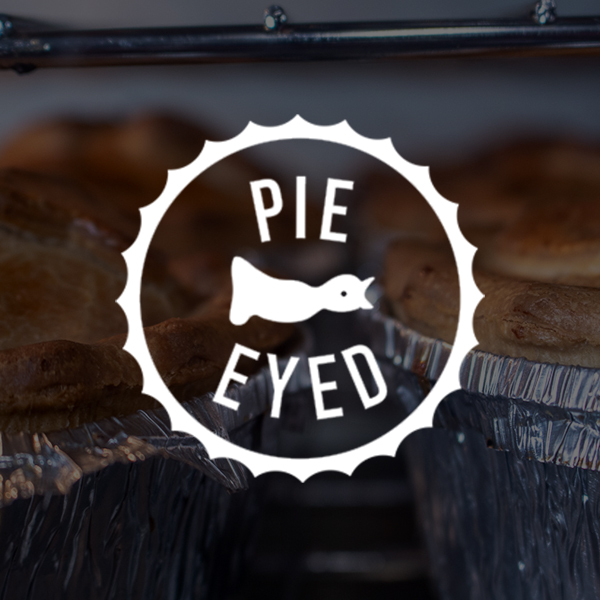 Produce proper pies, with proper ingredients that are cooked with care, attention & a bit of skill. We source all our ingredients from reputable local suppliers, which makes our job much easier. It’s like the good old days used to be, (probably)! 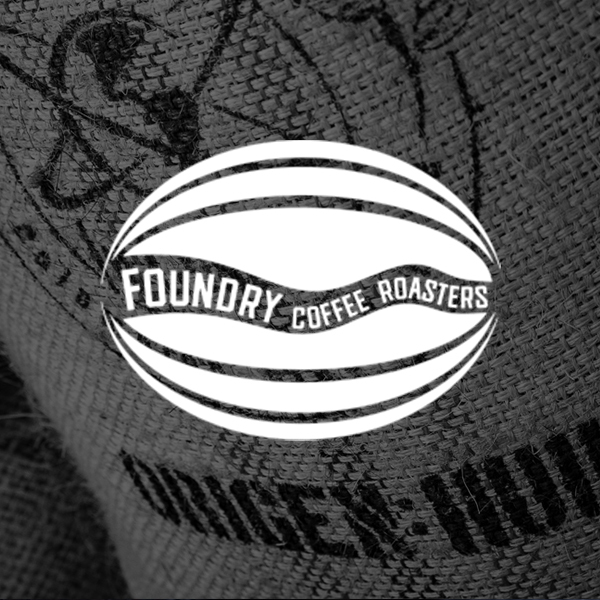 Foundry Coffee Roasters are an independent speciality coffee company established in Sheffield in 2012. Known for an uncompromising approach to quality, they are undoubtedly one of the most highly regarded roasters in the UK right now. 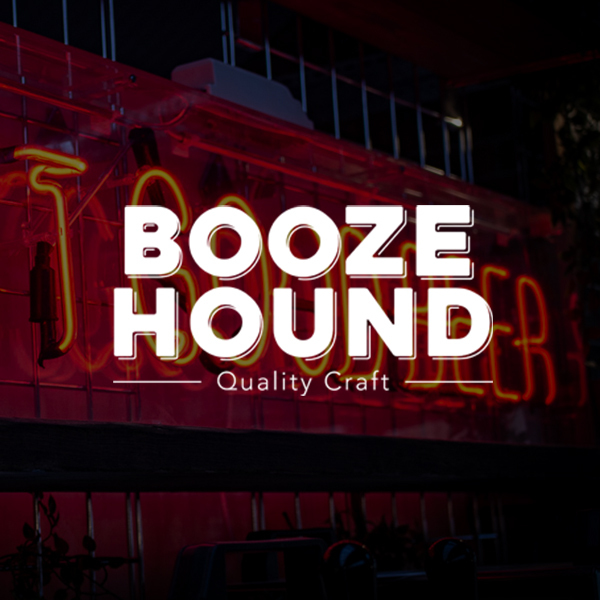 BoozeHound are passionate about the finest craft beer our country has to offer. We rotate often, and only use independent breweries who always deliver an exceptional pint. 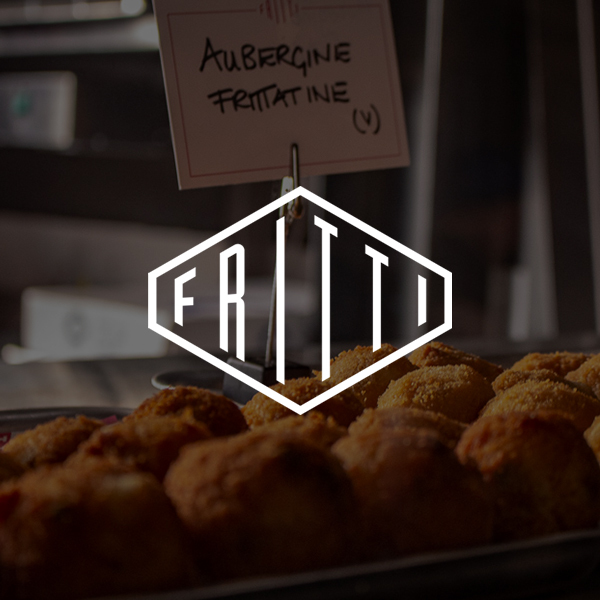 Fritti has the beating heart of a traditional Italian with the soul of an urban street food vendor. 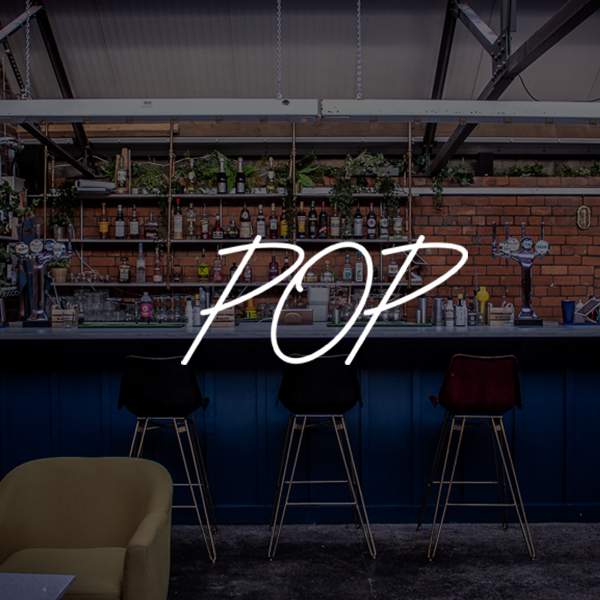 Inspired by the Naples' rich food heritage, we'll be serving up the most mouth-wateringly tempting bites. 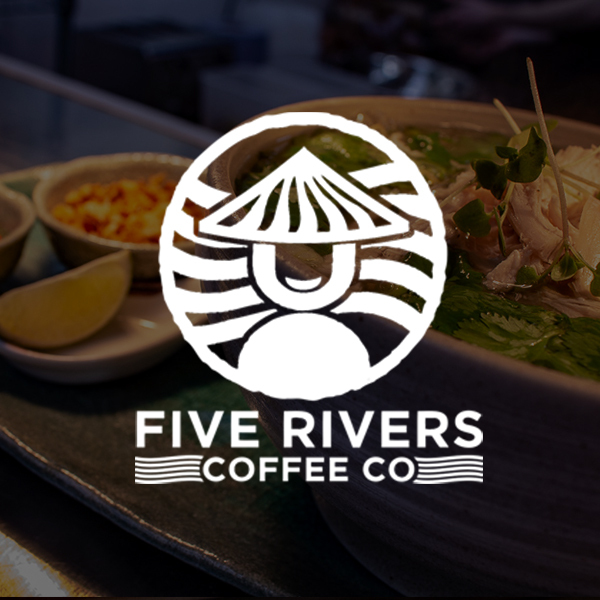 Five Rivers Coffee co & is all about showcasing some of our favourite things about the amazing country of Vietnam from its wonderfully welcoming people, its incredibly sociable atmosphere, as well as its delicious and distinctive food. 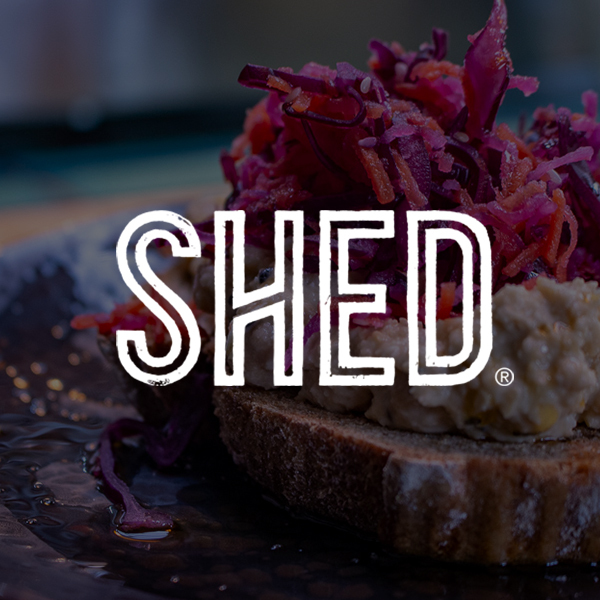 We are Shed. Proud plant pushers, healthy-eating advocates and champions of all-round wellness. We create affordable, super-tasty plant-based food that goes big on nutrition and even bigger on flavour. 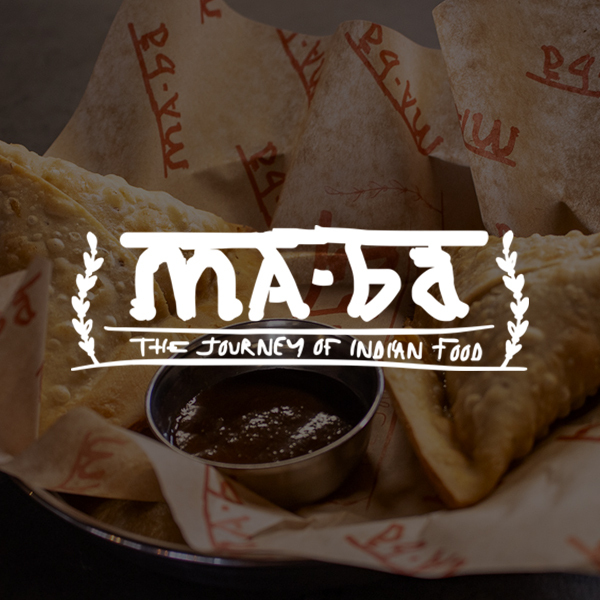 MA-ba is our family's food journey, from Gujarat, India to the heart of Sheffield, based on Indian home cooking using our recipes passed down generations with love and passion. 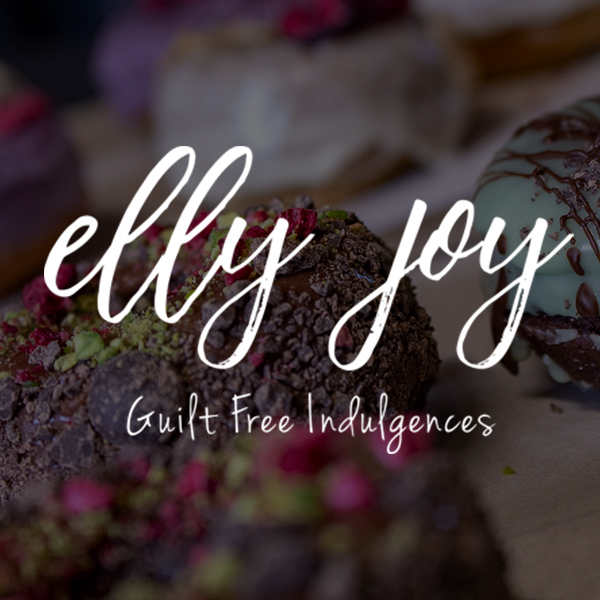 The EllyJoy brand is centred around the promotion of healthy eating with deliciously simple plant-based ingredients. We believe that everyone should indulge in sweet treats from time to time. 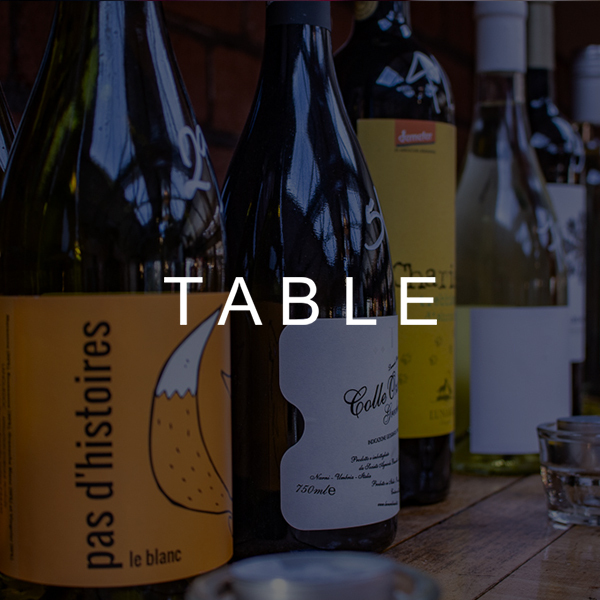 Serving carefully selected natural, low intervention wines TABLE by FIN & BONE only wants to serve the best. 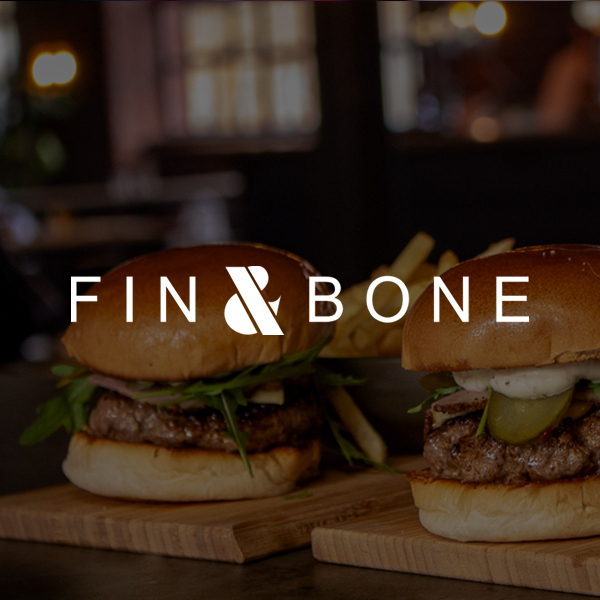 Along side cured meats and cheese we run a brunch and lunch menu provided by FIN & BONE. High quality food cooked on the bone over fire. 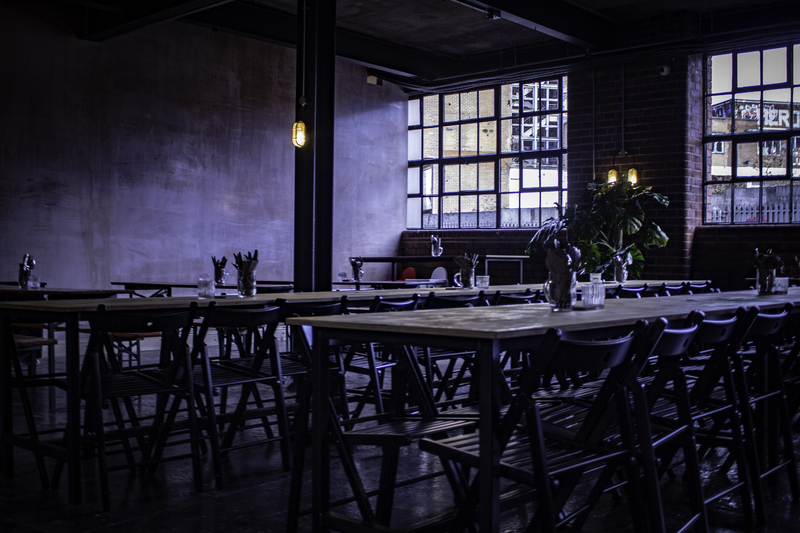 from brunch, lunch and evening meal we focus on serving amazing meat and fish. 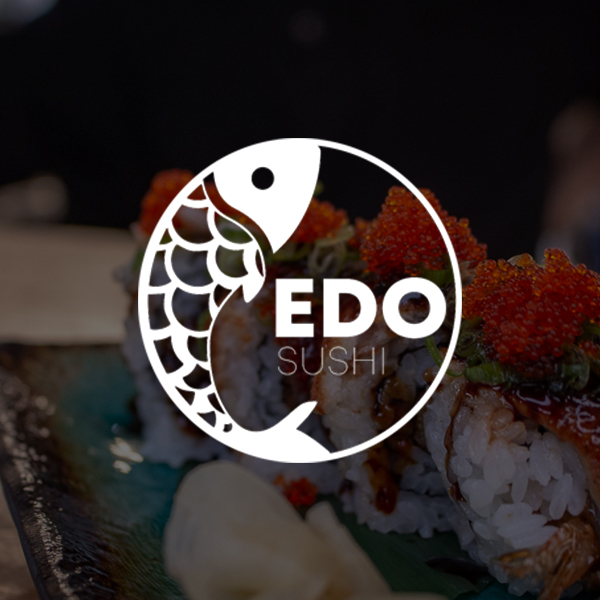 Edo Sushi is brought to you by two good friends with a passion for Japanese food. We want to bring more diversity to food in Sheffield and give people the chance to try authentic Japanese food straight from the kitchen. 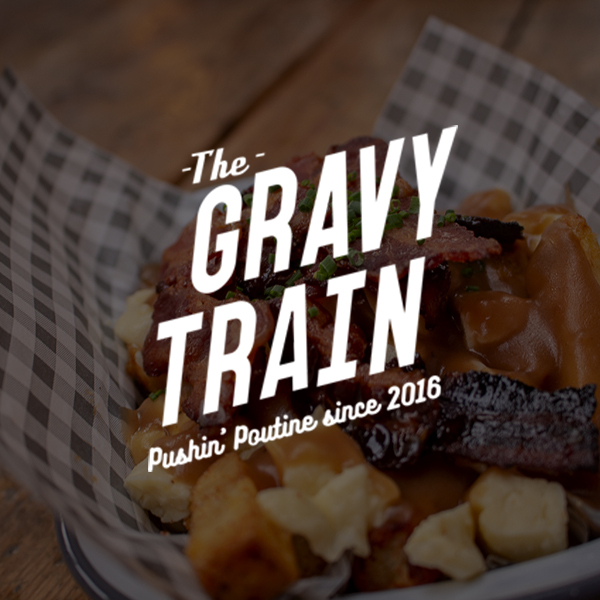 Consisting of rustic hand-cut fries, soft squeaky cheese curds and lathered with homemade gravy, poutine is undoubtedly Canada's best kept secret. Described as ``posh chips, cheese and gravy`` with a choice of mouth-watering toppings.